Culinary Experience, Fun and Games and Team Training. Food and cooking bring us closer together and improve communication. 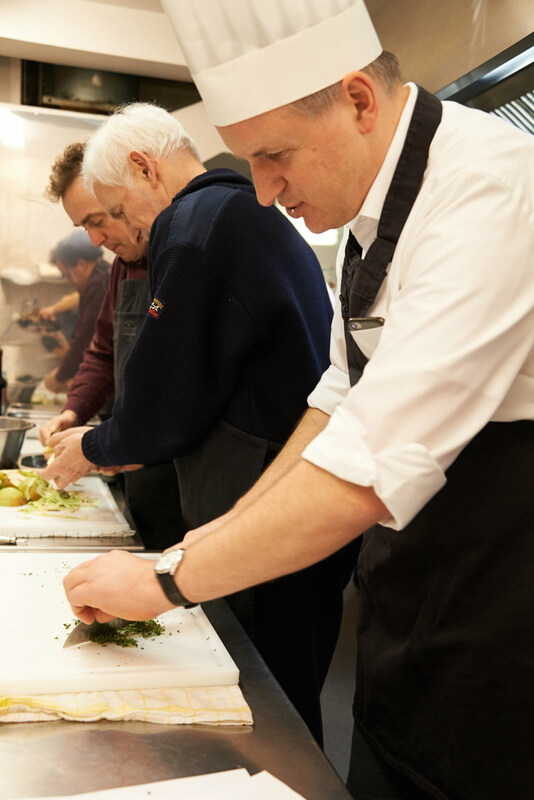 Our kitchen and service teams support you throughout your team cooking workshop. 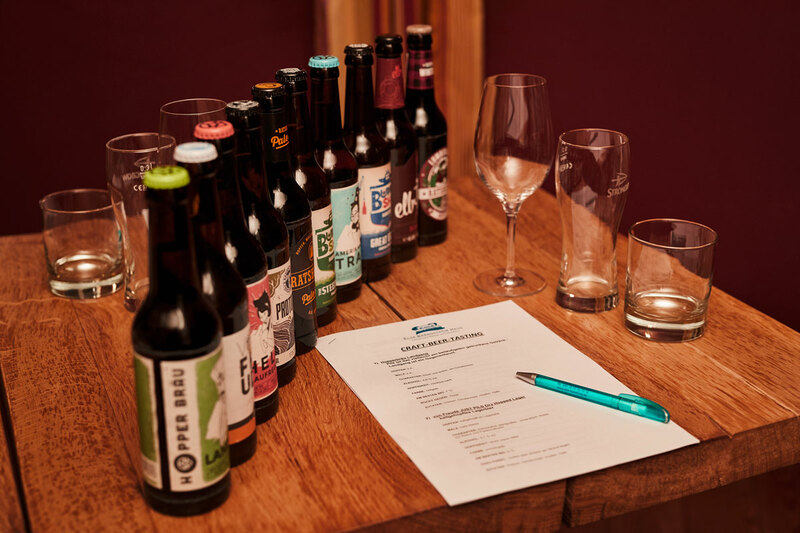 A detailed menu sequence can be chosen in advance, and the participants are divided into groups when the workshop commences. Our team cooking package can booked either as a leisurely group activity or as a deeper reflection that is guided by our coach (throughout the evening and/or continuing into the next day with a morning evaluation). 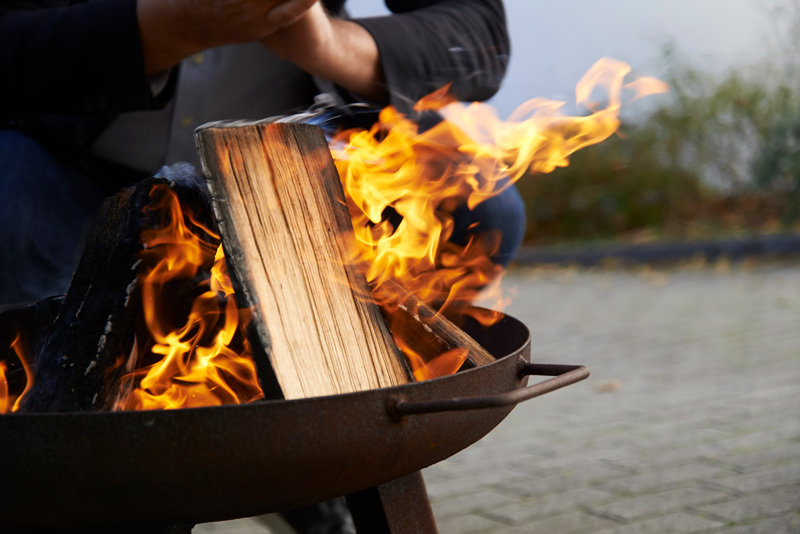 elaxing together at a campfire… A wonderfully comfortable way to end a successful day for you and your team! 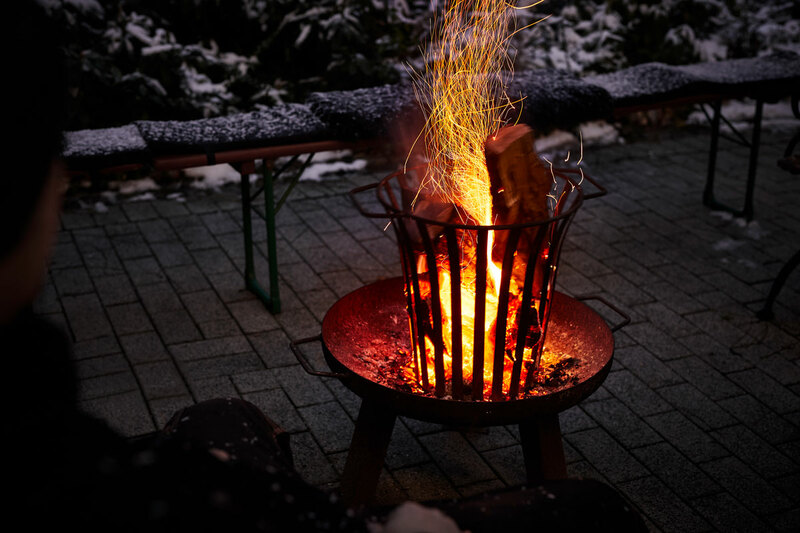 We prepare a fire basket with seating arrangements for you in our garden area. Snacks and beverages can be added according to your preference. How about an open-air finale to your event on our rooftop terrace? 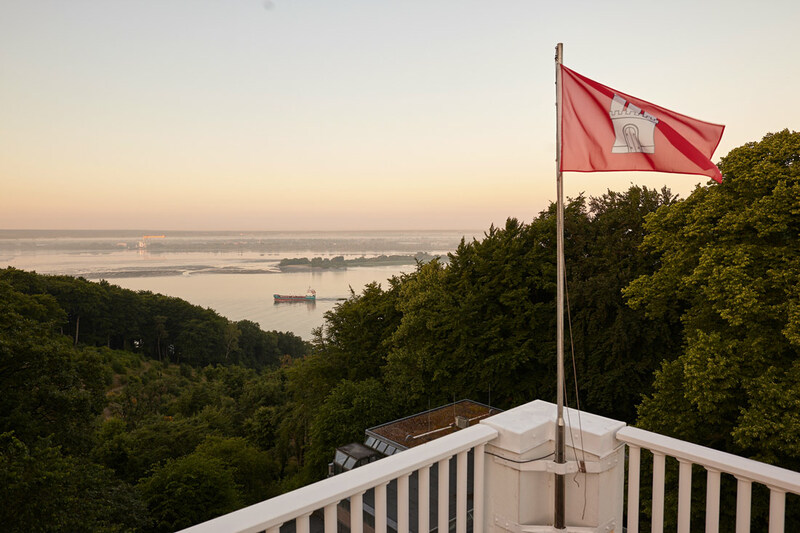 Including a variety of beverages and a magnificent view of the Elbe! We can reserve this wonderful outdoor space for you exclusively. 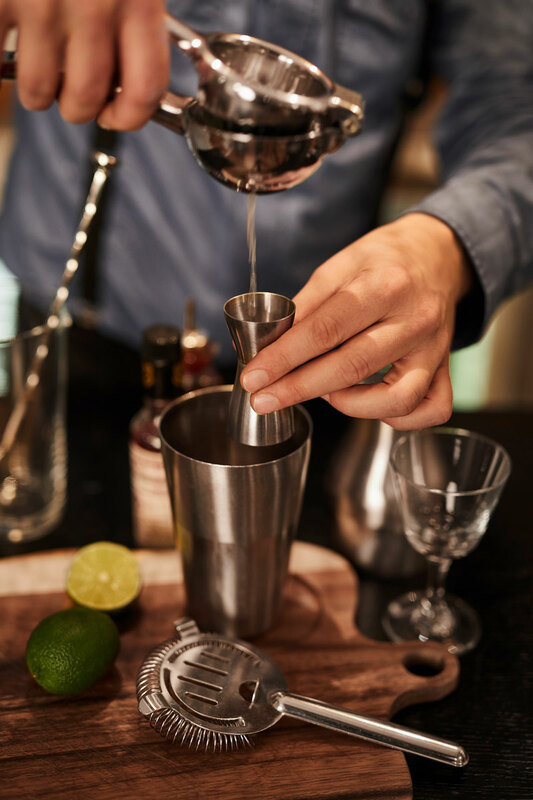 You can “dive into” the world of mixed drinks, create your own under the guidance of an expert, and try out new or classic recipes. No matter if your motto is “Drink it Simple” or “Summer Drinks”—this activity can be both a perfect end to your day or the prelude to a long night. 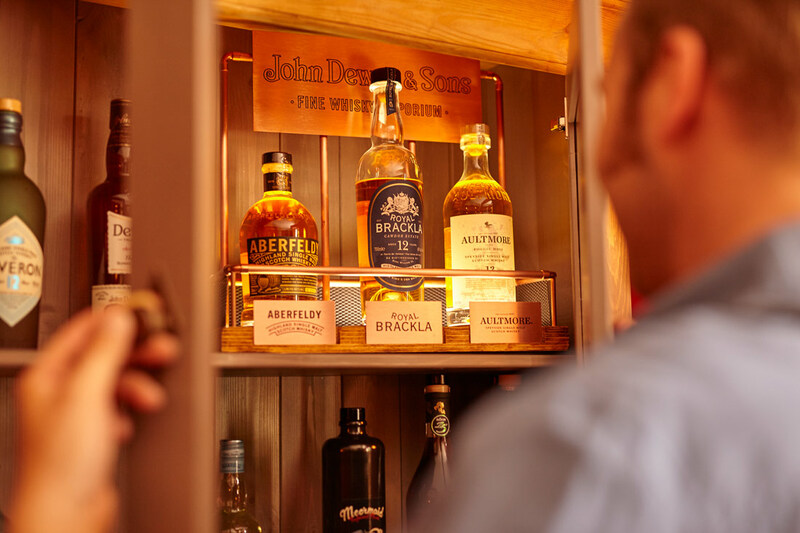 A small, exclusive selection of gin, whiskey and craft beer awaits you in our bar and wine lounge. 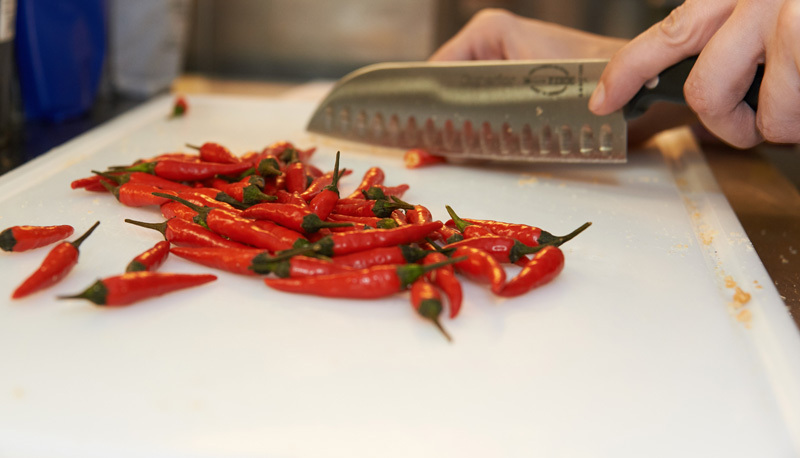 You always wanted to discover the different varieties and take a journey through tastes and flavors? 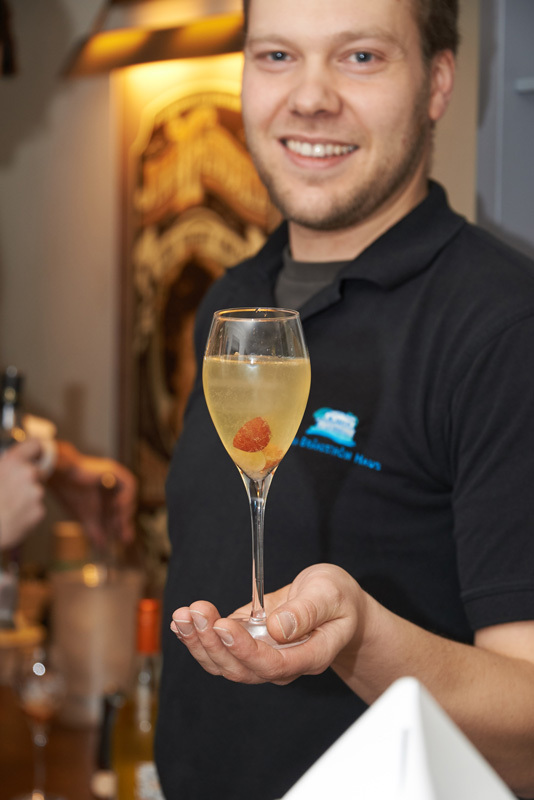 Our restaurant manager guides you throughout this exciting evening and might even share a personal anecdote on top of the delicious drinks. 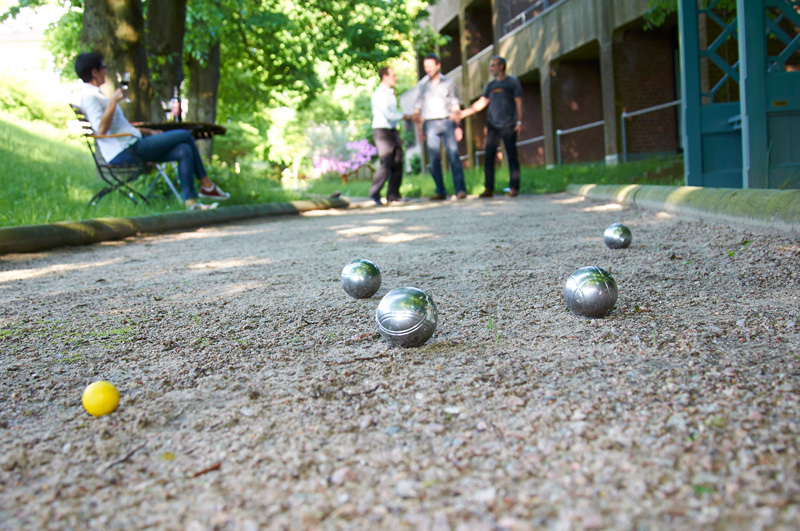 Our boules court is ready for you in the garden area, and the foosball table is located inside the bar and can be enjoyed in the evening with a glass of wine or a refreshing beer. Of course, both activities are also available for a quick game during a seminar break. 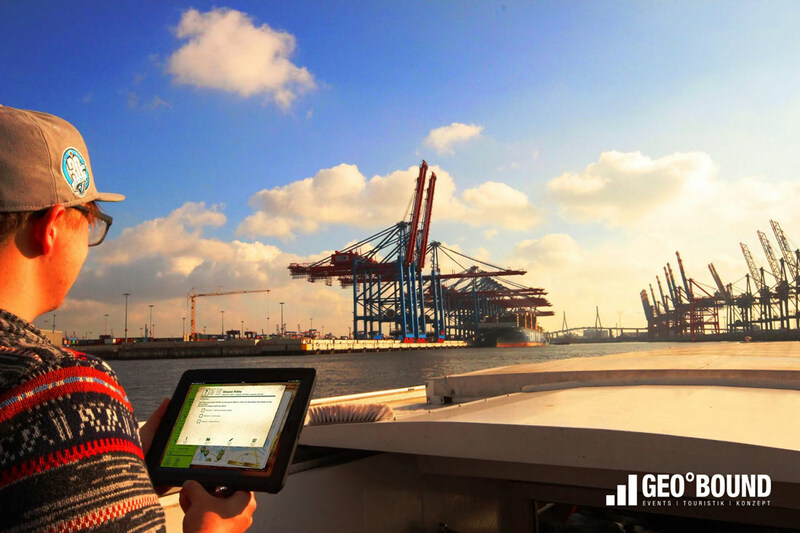 Our partner GEO°Bound can organize an exciting iPad rally for you around the Elsa Brändström Haus. 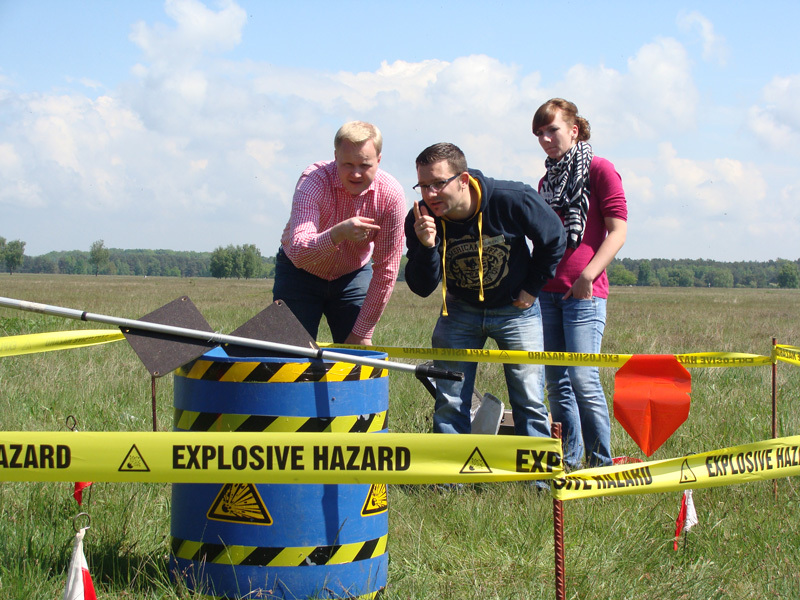 The “iChallenge” offers you a team event at the highest technical level—it combines Geocaching with strategy, creativity, and movement. 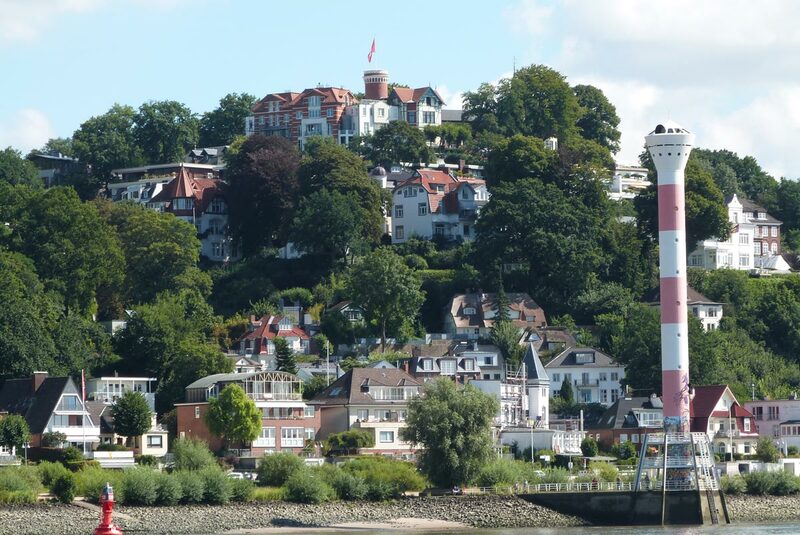 The Elsa Brändström Haus is located in Hamburg’s beautiful neighborhood of Blankenese—and Blankenese is certainly worth a closer look! 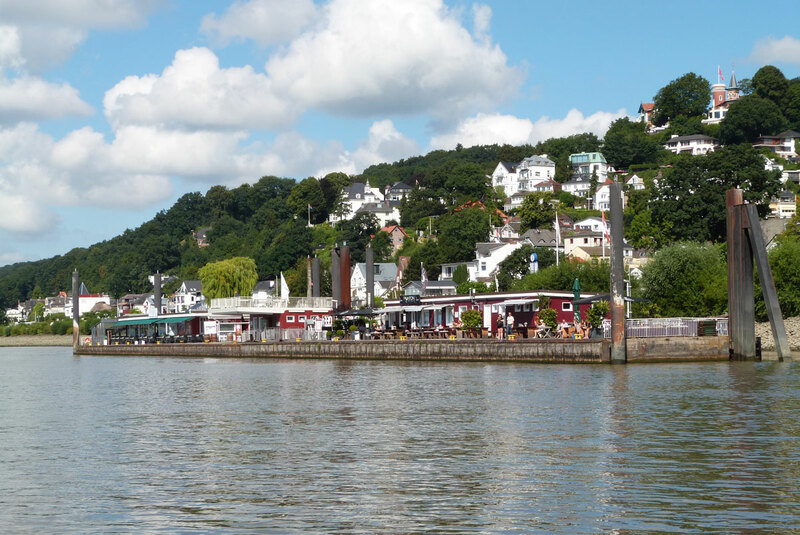 The stair district, the Roman Garden, the Elbe beach…a terrific and informative tour awaits you. The Elsa Brändström Haus has two bicycles that can be checked out at the reception desk, including bicycle lock and helmet. 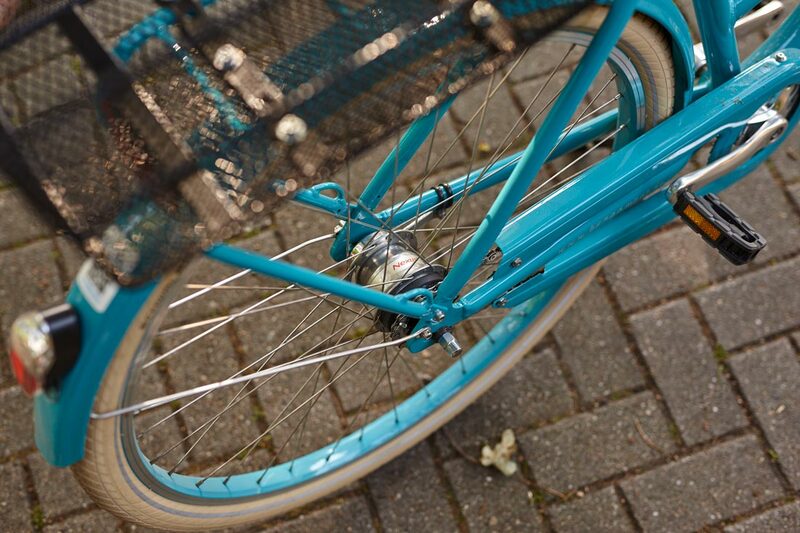 Take in the beautiful surroundings on two wheels! You are planning a company seminar, a strategy meeting or a kickoff event at the Elsa Brändström Haus? 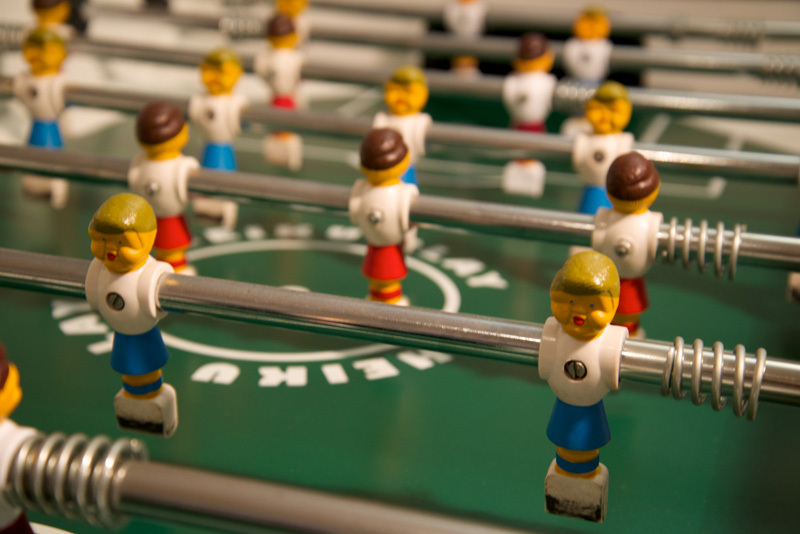 We can complement and support your meeting with a session focused on team-building. 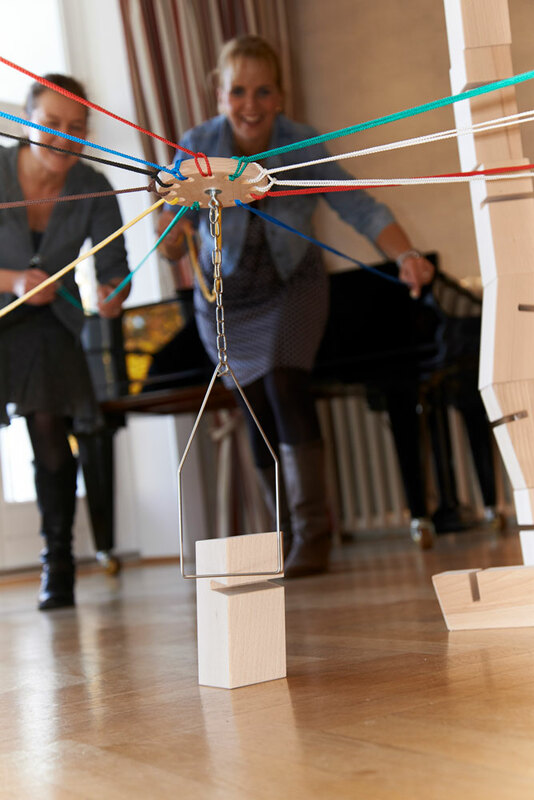 Constructing a long marble run or using one of our Metalog training tools—we create an individualized program for your team. Metalog tools and an in-house coach are at your disposal. In this 90-minute training session, our experienced coach teaches you the basics of ZEN meditation. Participants learn meditation and breathing exercises in order to exit the cycle of forced drivenness, restlessness, and strain and find a healthy, appropriate level of tension. The basis for creativity, balance, and health—we look forward to guiding your team towards this goal! 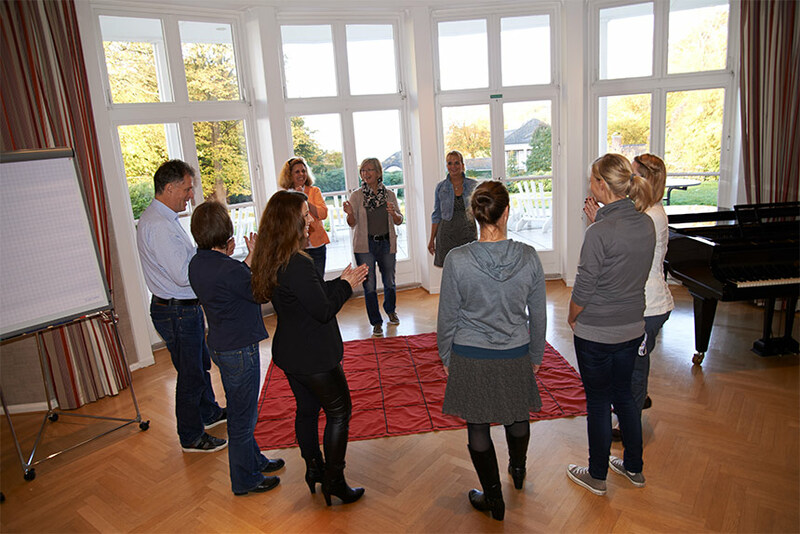 EXEO GmbH offers action-focused and lively event formats to promote your team and company culture. 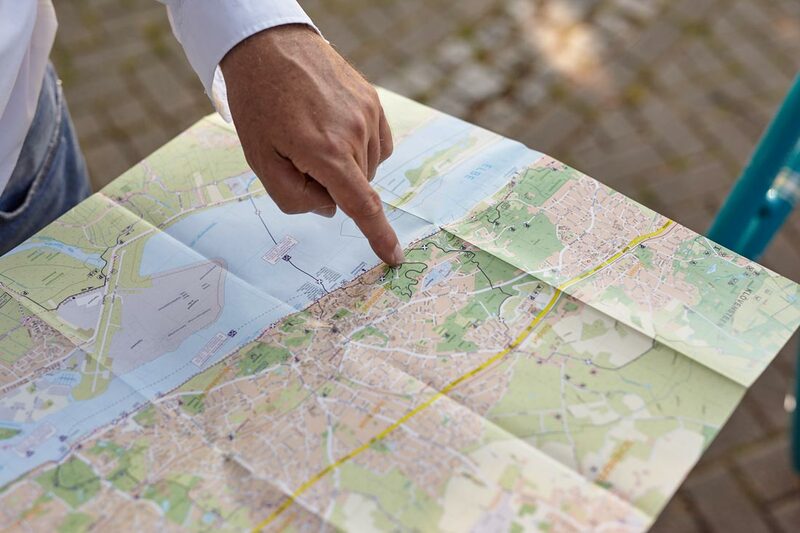 Activities that engage head, heart, and hand give your employees a chance to leave ritualized patterns of interaction and break free from gridlocked structures. You will discover new sides to your colleagues—and yourself. Individual consultations ensure a smooth and goal-oriented event. Experienced coaches supervise the event, and the results are discussed among the team, transferred into the day-to-day work routine and, if necessary, translated into concrete measures of adjustment. 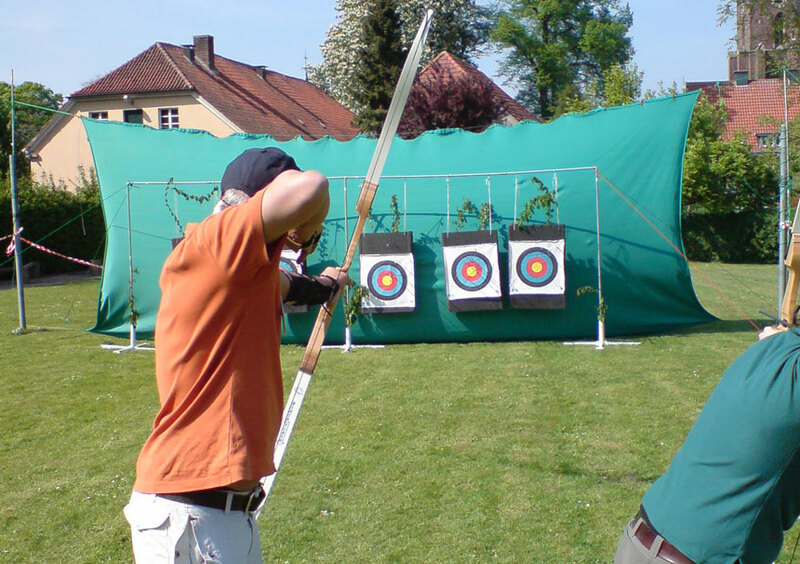 Erlebnis&Training runs outdoor training sessions for teams and executives, trainee groups, and team events, using action-oriented methods and aiming for a long-lasting transfer into daily life. The outdoor elements of Erlebnis&Training include, among others, raft building, soapbox car building and racing, archery, high or low ropes course climbing, tower building, and marble run. Detailed descriptions and quotes for all social activities upon request.